Consider this a bucket list kind of episode for Matt Bagley. But we are pleased to welcome roughly 30 minutes with The Ringer’s Shea Serrano. Serrano has become a huge Oregon women’s basketball fan through the past two seasons. Culminating in the record-setting Final Four run this season. With basketball now in the rear view we took some time to look at the season and what makes this team tick. We also look ahead at just why this team could be so dangerous this next season following the return of Sabrina Ionescu. Matt and myself later talk some football, recruiting and more on our own. 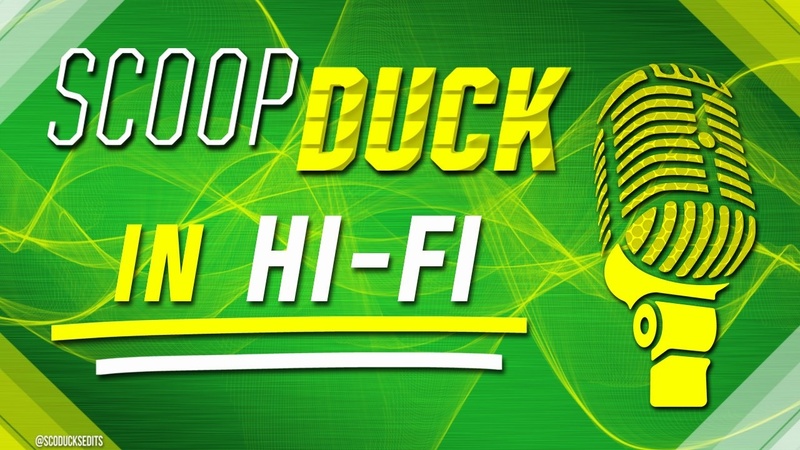 Listen to it if you want, or just enjoy listening to Serrano talk about his favorite women’s college team, the Oregon Ducks.